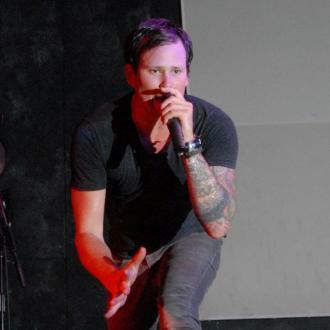 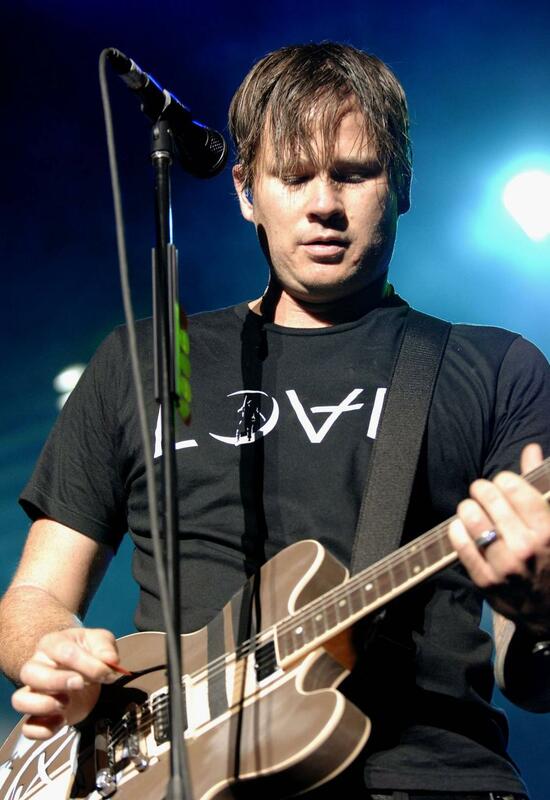 Blink-182's Tom DeLonge has revealed the pop/punk band have started work on their long-awaited new album. 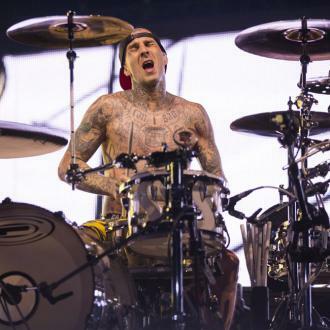 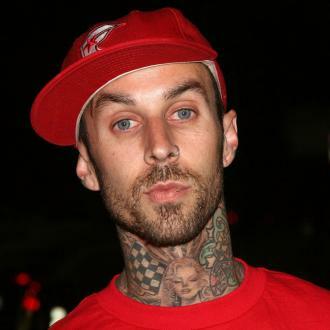 Blink-182 have started work on a new album. 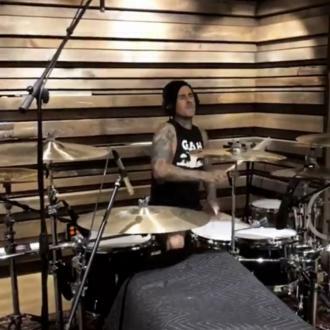 The American pop/punk band are back in the studio and have begun early sessions and rehearsals for their long-awaited seventh studio album. 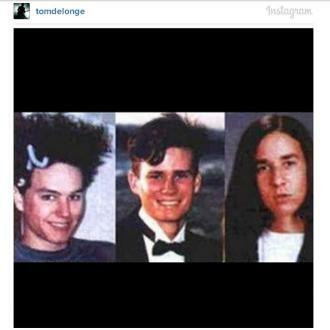 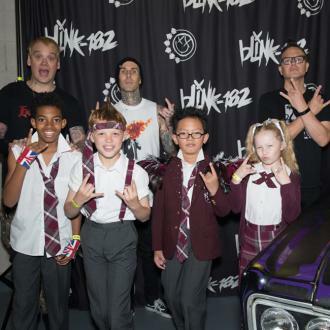 Guitarist-and-vocalist Tom DeLonge made a post on his personal Instagram account of a photo of him and his two bandmates Mark Hoppus and Travis Barker as teenagers along with the news work on the new LP has started. 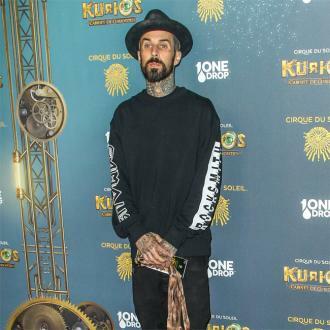 The album will be the group's first since 2011 release 'Neighborhoods', which was their comeback LP following their eight-year recording hiatus. 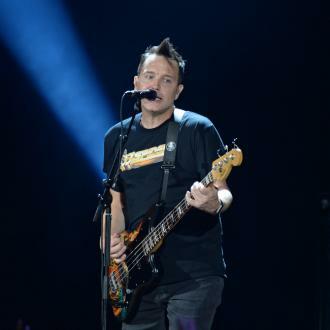 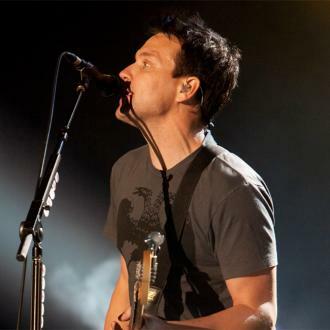 Now work has started on the record it could be completed quickly as bassist-and-vocalist Hoppus previously revealed the band work fast once they get started.